Call getwireless.net today at 867-2100 for more information. 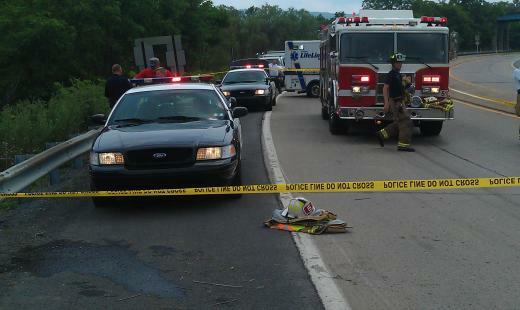 UPDATE @ 4:21 p.m. June 30: Excessive speed was a primary factor in this crash, police have said. Another updated report is available on this page. Earlier reports are posted below. UPDATE @ 11:08 a.m. June 29: Police have identified the driver involved in this crash. New information is posted in a follow-up report, available on this page. An earlier report is posted below.